UPDATE. “Imaginary i‘ was one of the winning entries, along with “Vanilla,” drafted here on 1/17, and “Reflections” 10/17. Many thanks to Leslie Anderson for her beautiful paintings, to MWPA and Shanti Arts for sponsoring the contest, to judge Ron Currie, Jr. for selecting my shorties, and again to Shanti Arts for publishing such a beautiful book. 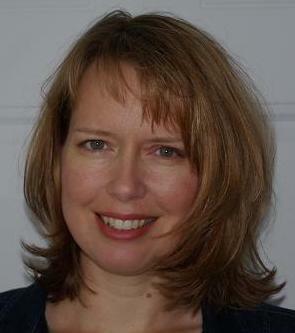 Selected Leslie Anderson’s “Pulling Weeds” as the prompt for today’s shorty. 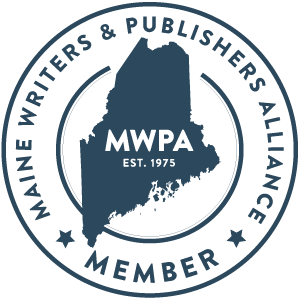 Maine writers, see the Summer Stories Short Story Competition put together by the Maine Writers & Publishers Alliance and Shanti Arts Publishing for details on the March 1 deadline. Many false starts before landing on the day’s draft but finally pulled it together. 1st Sentence: For the school carnival that Halloween before she graduated, she had dressed as imaginary i. Favorite Sentence: He’d wanted to keep ladling them into her open mouth, see which she swallowed, which ran down the sides of her face. Image by Allison and Valerie 4/2011.